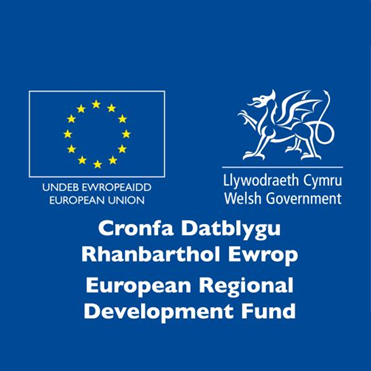 program part-funded from the European Regional Development Fund through the Welsh Government. 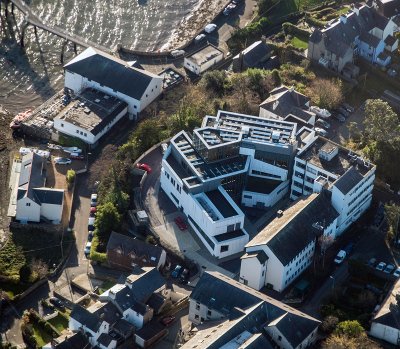 It will provide a single point of access to data, products and services derived from the collaborative research carried out between Welsh marine industries and Bangor University at Marine Centre Wales. 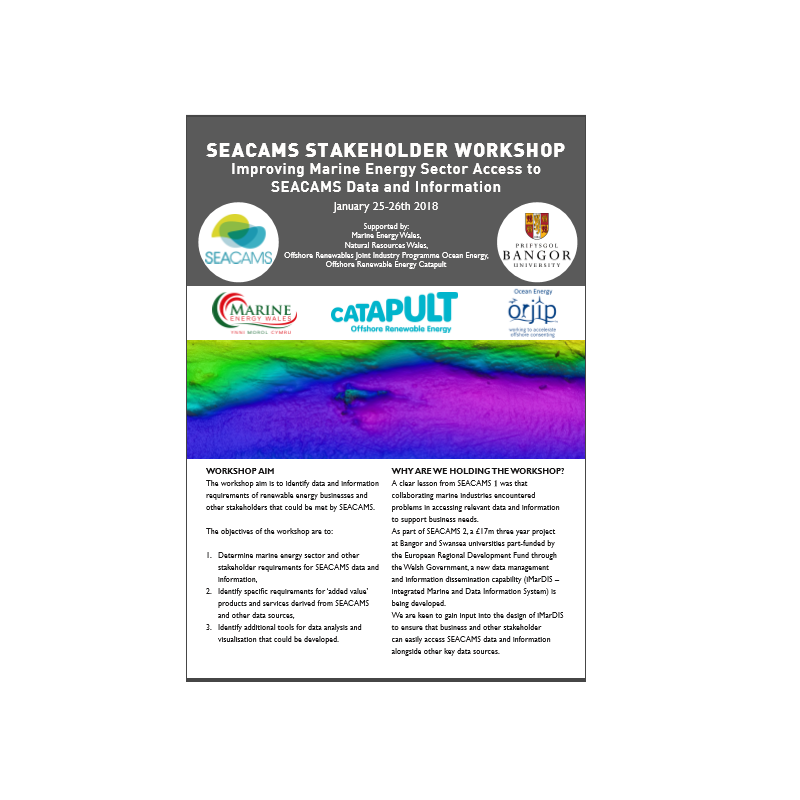 Following a highly successful stakeholder workshop in January a short report as well as a copy of the presentations that were given are now available for download. 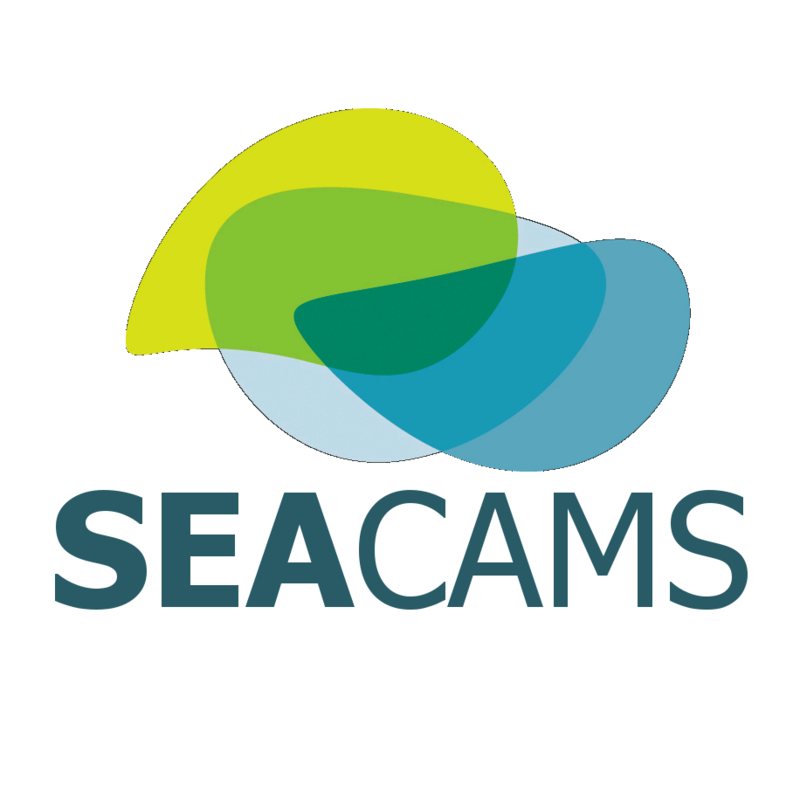 A clear lesson from SEACAMS 1 was that marine industries in Wales encountered problems in accessing relevant data and information to support business needs. Data was hard to discover and access, and did not always have the accompanying metadata to allow its use or re-use with confidence. iMarDIS will address this problem by providing a focal point for data discovery and download providing easy access to SEACAMS data. By working closely with UK and European data initiatives we will build the capability to easily access other data to create a one-stop-shop for Welsh industries, governmental, scientific and broader societal users. 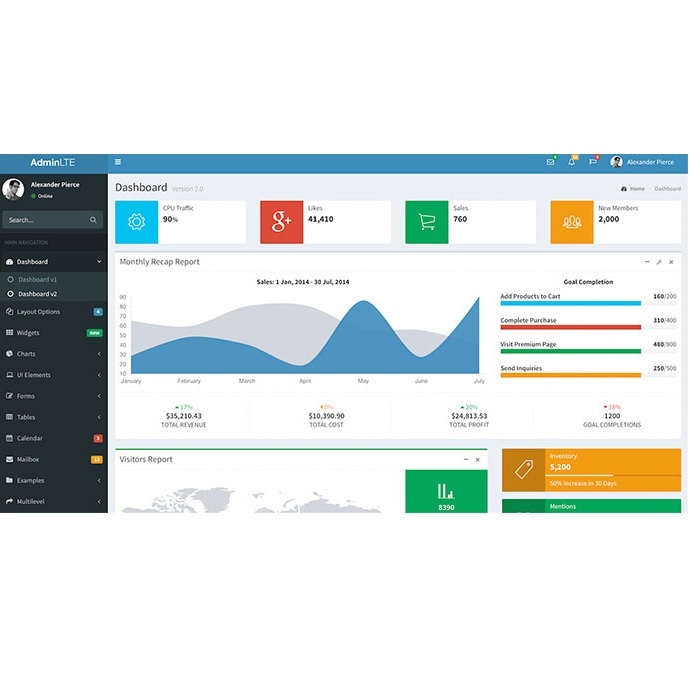 Alongside data discovery and download services iMarDIS will develop additional products and services in collaboration with end-users derived from our extensive data sets. 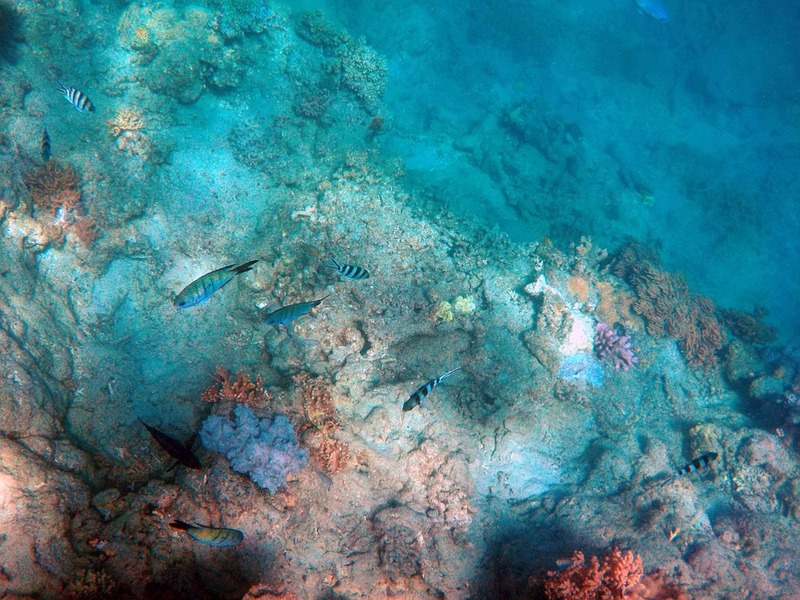 Typical examples include high resolution tidal models improved by finer bathymetry from SEACAMS; bathymetry and model visualisation tools; dashboard style management information derived from automated analysis of data and model output. 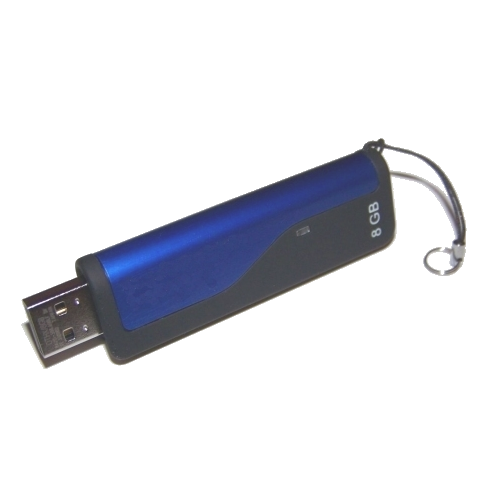 All iMarDIS products and services will be driven by end-user need. 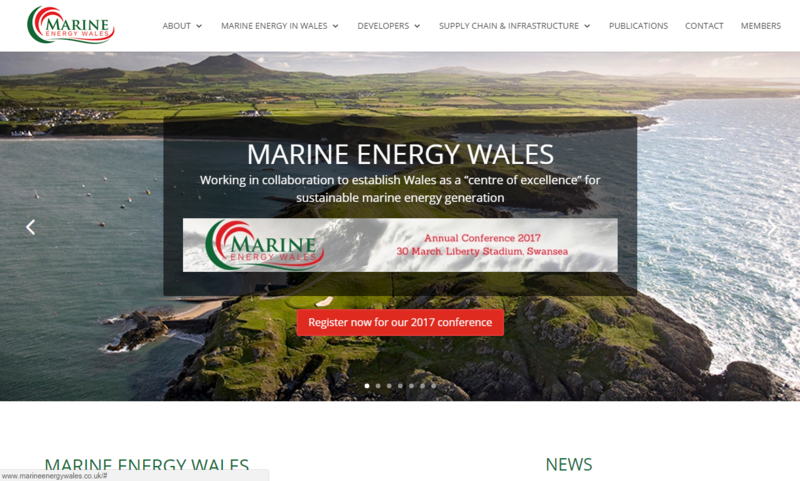 We'll be hosting an event at Marine Energy Wales on the 29th March. Come and talk to us. Bangor University is grateful to the Cemlyn Jones Trust for its generation donation to allow the many hours of scientific and culturally significant marine video archive of Dr Cecil Jones to be digitised and made available on iMarDIS. 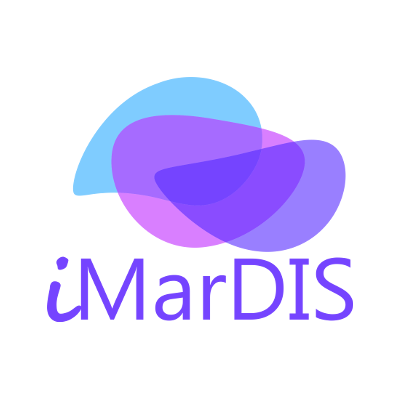 We are planning a range of events designed to engage end-users in the design and evaluation of iMarDIS products and services. 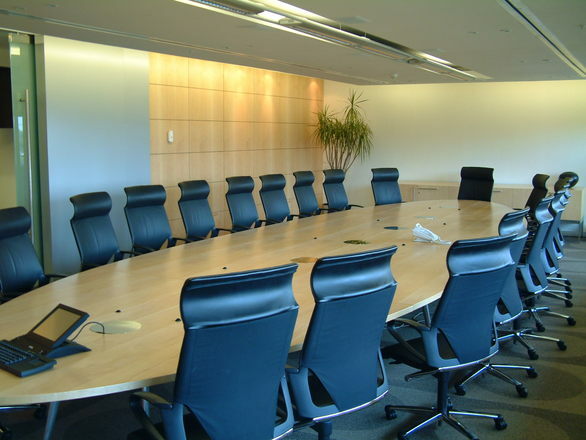 These will include stakeholder workshops, technical meetings and other events such as hackathons. We will also look for opportunities to participate in other planned meetings and industry fora to ensure that iMarDIS addresses users needs from the outset. 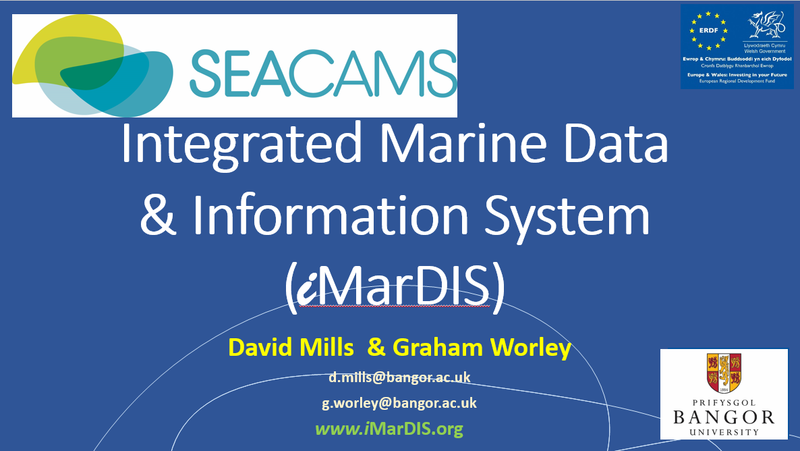 SEACAMS and iMarDIS is reducing the risk for marine renewable industries through collaborative research. A presentation demonstrating how risks are reduced through research efforts of Bangor University.